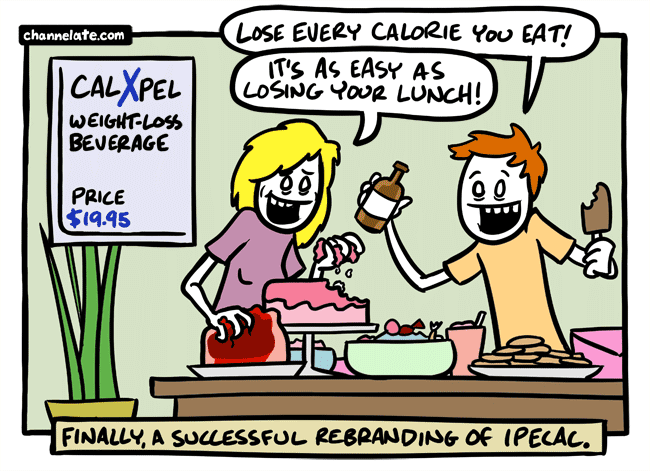 When I was looking up the spelling of ipecac I also discovered that people actually do this. I’m not offended, but I just can’t bring myself to laugh at bulimia. And you don’t even lose all the calories you eat anyway, your body absorbs most of them before you purge. ebvBCg Just wanted to mention keep up the good job! 65FdqH Wow, great article.Thanks Again. Really Cool.